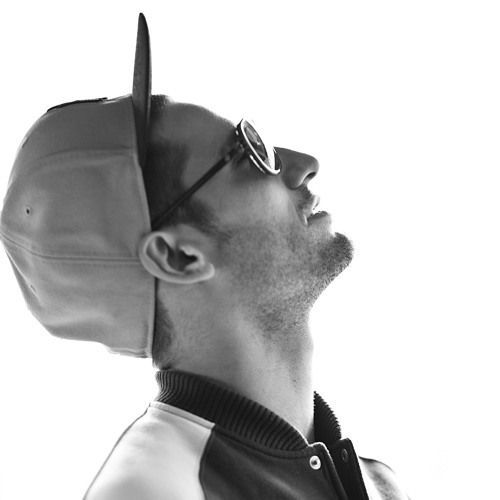 DJ S.A.B is a Hip Hop, Latino and Global Bass DJ/turntablist based in Paris. He grew up in the south of France before he moved to Mexico and lived there for some time. During his stay in Mexico, he grew fonder of Latino music and started travelling around Latin America to expand his knowledge of Latin music as a whole. Then he moved to Paris, got a pair of turntables, paired his taste for hip hop with his passion for tropical beats and came up with his own style. He's been spinning in different bars and clubs in Paris for the past 5 years now, playing a wide variety of genres ranging from hip hop and soul to Latino/Brazilian and Carribean tunes, as well as African and Oriental beats.